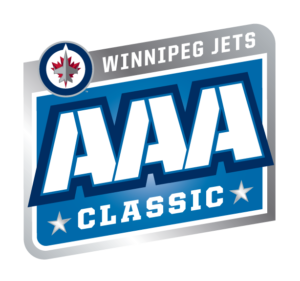 The 3rd annual Winnipeg Jets AAA Classic is put on in partnership with Winnipeg AAA Hockey and True North Sports + Entertainment. The tournament welcomes Minor Bantam and Bantam AAA teams to compete at the Bell MTS Iceplex; The Official Training Facility of the Winnipeg Jets. Our goal is to bring the top talent from across North America to compete in a world class facility.